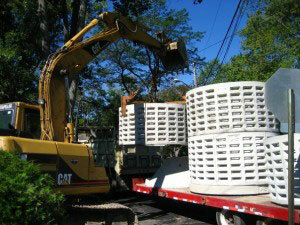 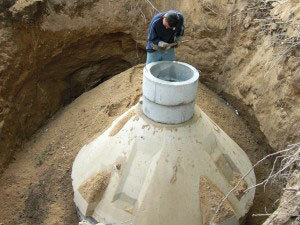 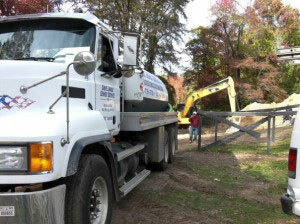 Dave Lange Sewer Service has been installing systems on long island for more than 40 years. 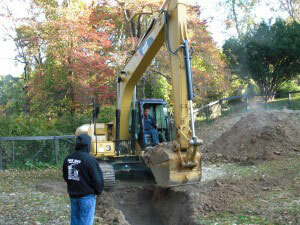 Every Dave Lange Sewer Service Job is given the company's undivided attention. 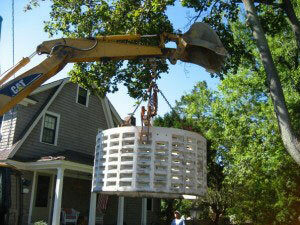 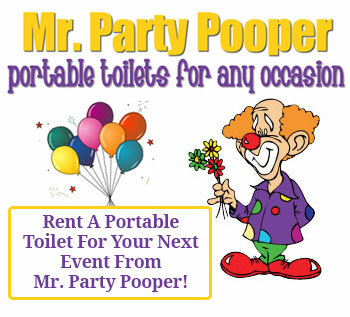 We specialize in emergency response to collapsed cesspools.